I wish I was a better book club member. I am the one who shows up to the meetings, despite having the best intentions, never finishes the book. I go to book club for wine, food, and conversations. To hell with the reading. This year I’m giving book club another shot only because it’s the Junior League of Atlanta, and I need the meeting credit. 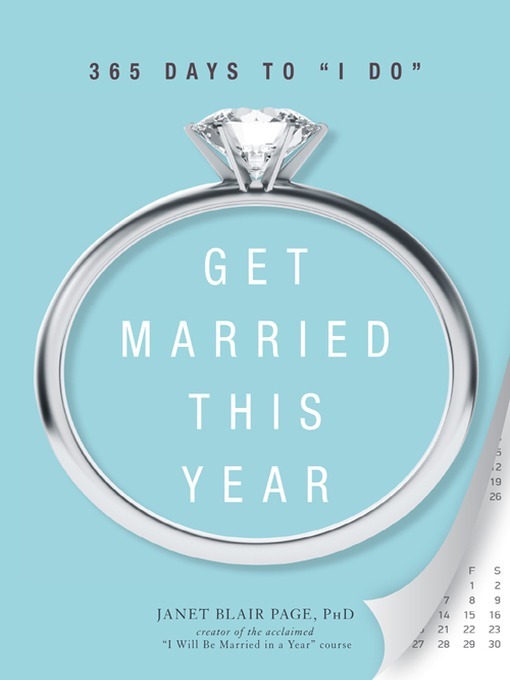 This January, we are reading Janet Blair page’s Get Married This Year: 365 Days to “I Do.” Page is a PhD who teaches at Emory University. Every single woman I know in the League is gushing over the book so I picked up a copy. I’m deep into month 1/chapter 1, and I’m digging it so far because Page starts out talking about moi, you, the reader and asks you to complete some self-diagnostics. If you don’t know who you are, how can you expect anyone else to know you. Physician, heal thyself. Girl, get your life and know yourself. A great exercise in the beginning is to create your dating resume.I have a CV, a consulting resume, a LinkedIn profile, and a sorority resume. And if you were curious, all of my resumes are pretty damn impressive–not to brag. But I have never created a resume or list of my past loves. What I thought would be daunting was refreshing and eye opening. I looked for patterns and themes–I almost broke out the markers, Post-It Notes, and the Strauss and Corbin to do this analysis–and saw the common threads that define my dating and romantic life. Basically I had a lot of pining for Mr. Wrong, loving Mr. Unavailable, and dismissing Mr. Possible Potential. I am eager to finish the steps. Marriage is not the end goal for me, but I would like to be someone’s committed boo thang in the next year. I will keep you posted and I will let you know if I finish before the book club meeting. Question have you done a love resume? What did you find?